By 1976, the United States economy was on the mend from the 1973–1975 global economic recession. The recession, which had been caused in part by the 1973 oil crisis, had caused gas prices to soar which, in turn, had made automotive manufacturers begin re-evaluating the types of vehicles they were manufacturing. It had led to the end of the big-block engine era for Chevrolet, and had further influenced the decision being made by automotive manufacturers everywhere to increase fuel economy at all costs – even if it meant a loss in horsepower as a result. However bad the prognosis had looked just a year earlier, 1976 had seen President Jimmy Carter come into office and with him, an eventual economic stimulus package that would re-strengthen a diminished economy. 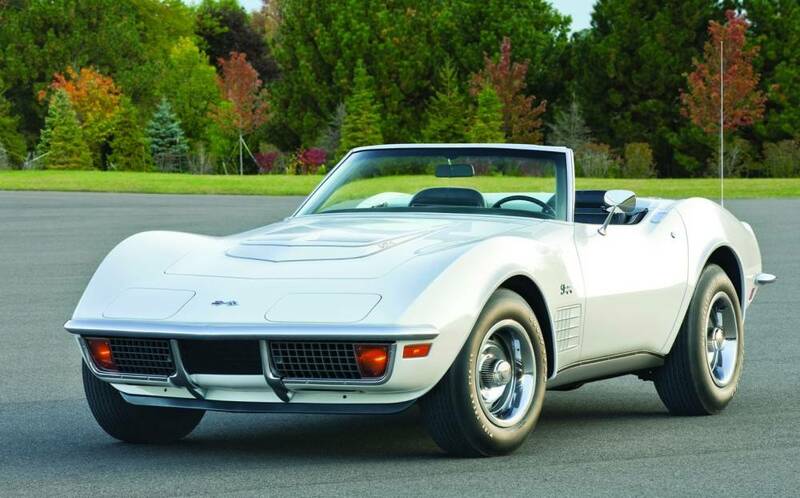 Despite the economic hardships felt around the world, the 1976 Stingray had arrived on the heels of one of Corvette’s most successful sales years ever. 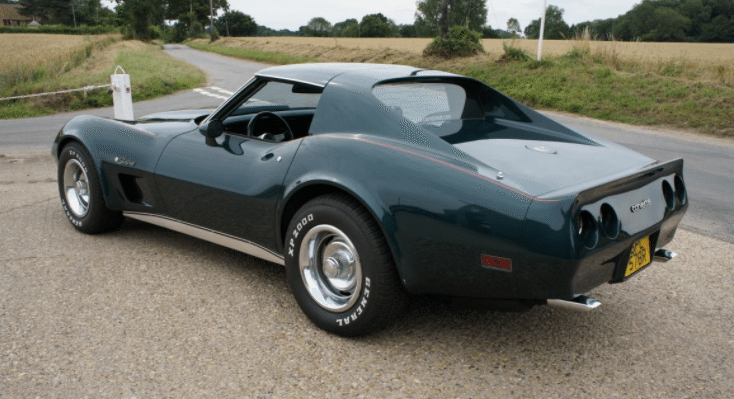 The commercial success of the 1975 Corvette coupe (but not the convertible) had strengthened Chevrolet’s resolve to do away with the roadster option and focus solely on producing the best edition of their popular sports car possible. It was a gamble that would prove to pay off. 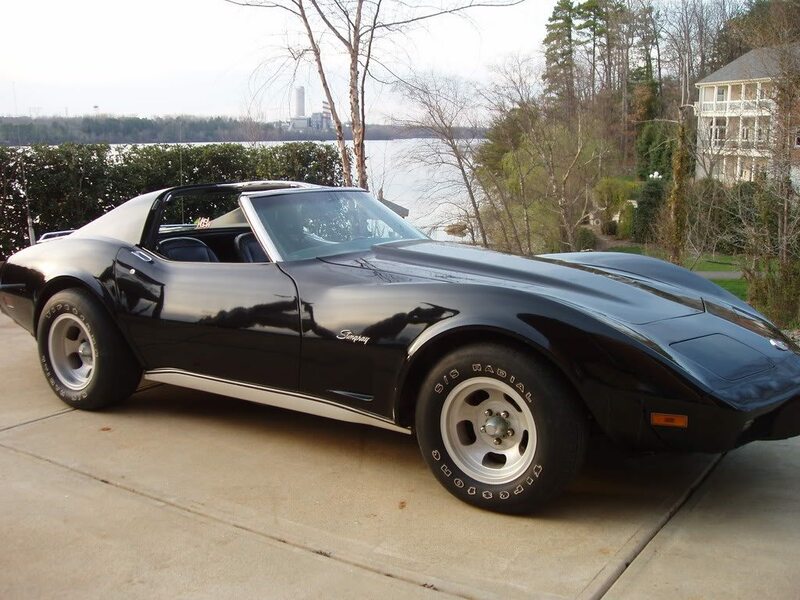 Stylistically, the 1976 Corvette was the best looking of the C3 Corvettes to date. While the changes to the exterior were minor, they were significant from an aesthetics standpoint. To start, the air-extractor vents were removed from the rear deck. These vents, which had been part of the C3 Corvette since 1968 (they served as the exhaust mechanism for Corvette’s Astro-Ventilation system,) were eliminated along with the ventilation system itself. Similarly, the 1976 Corvette’s hood no longer featured a cowl flap. The former hood’s cowl flap had become the center of consumer complaints which stated that the assembly whistled loudly during vehicle operation. In place of the cowl flap, a simpler system was developed that rammed in airflow through a duct that ran forward over the radiator support to pick up some of the outside air that fed the radiator. Even though the cowl-induction system had been eliminated for 1976, the intake grille remained for another year, and would not be deleted until 1977. The 1976 Corvette featured two different rear “Corvette” emblems. Moving to the rear of the Corvette, Chevrolet introduced two different styles of rear bumper/fascia assemblies. 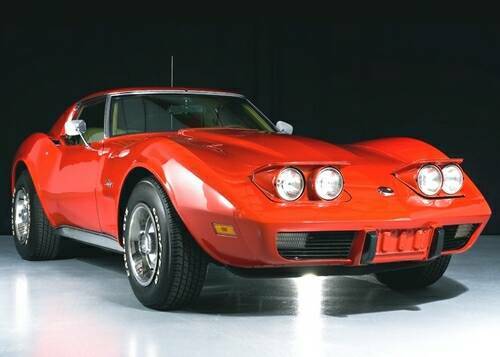 The first fascia was actually a carryover from the 1975 model year and featured the word “CORVETTE” in a large font that filled the width of the surface area between the rear headlights. 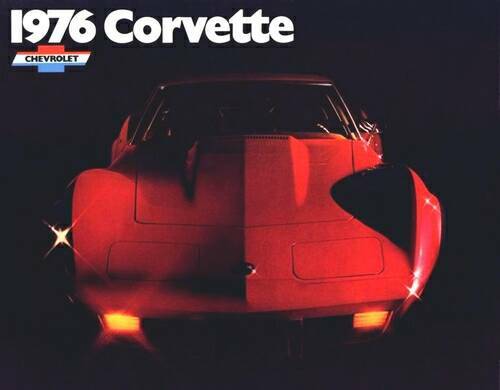 The second, which was introduced in 1976, featured the word “CORVETTE” in smaller, recessed letters. Perhaps the most notable change for 1976 was the re-introduction of the aluminum wheels that had first been introduced in 1973. Listed as option RPO YJ8, the set of four aluminum wheels (the 1973 option had actually included a fifth full size wheel as a spare) sold at an additional cost of $299.00 for the set, and included a conventional steel spare wheel/tire assembly. The wheels were manufactured by Kelsey Hayes in Mexico and could be identified by the source and build location information etched on their inside surface. The 1976 Corvette interior included the custom interior trim as a standard feature. It also introduced a new four-spoke, “sport” steering wheel. 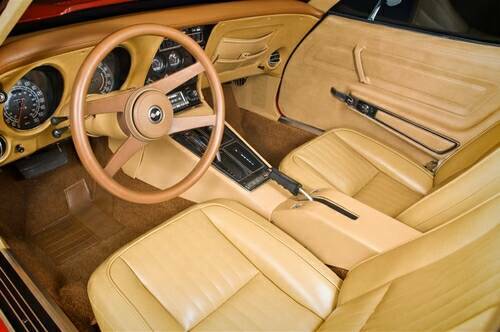 The interiors of the 1976 Corvette were largely unchanged from the previous year with one, notable exception. The interior now featured a four-spoke, “sport” steering wheel, though it was an option not well received by Corvette enthusiasts due mostly to the fact that the new steering wheel was the same as those being installed on the subcompact Chevy Vega GT, along with a number of other Chevrolet models that year. Another change to the Corvette’s interior that was more widely accepted was the inclusion of the custom interior trim package (including leather seats) as part of the car’s base package. Beneath the car, a partial steel subsection was added to the forward body structure. This steel under pan was added in an effort to increase the car’s rigidity and to act as a heat shield/insulator between the Corvette’s catalytic converters and the vehicle cockpit. While the catalytic converter was a concern to some engineers, it was actually a benefit to others. 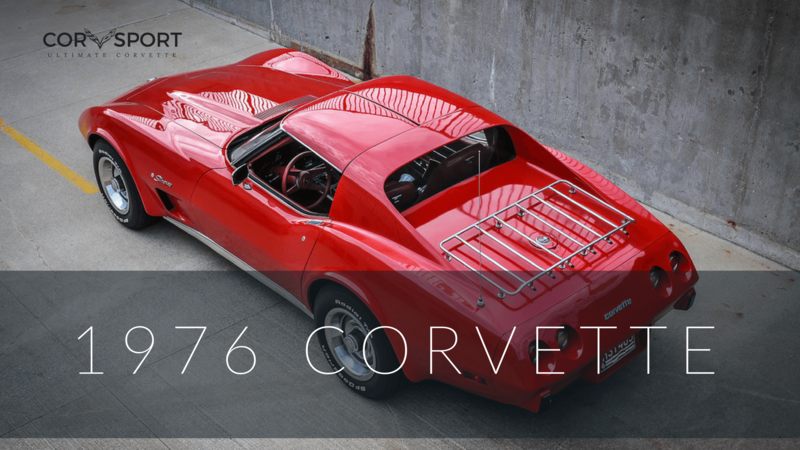 As a result of the catalytic converter being installed, the horsepower rating of the 1976 Corvette actually increased slightly. The L48 engine saw an increase of 15 horses, pushing its total horsepower to 180bhp. The L82 increased up to 210bhp. Unfortunately, the L82 engine was not offered in California in 1976 (and 1977) because it did not meet the state’s tougher emissions standards. Four-speed manual transmissions were also banned out west for those same model years. 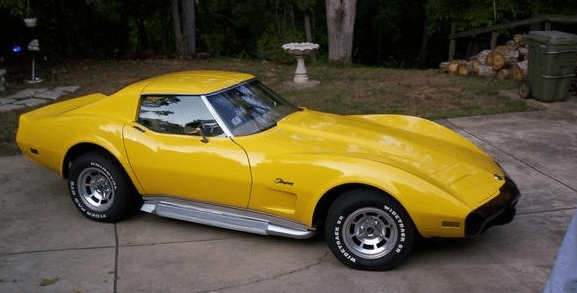 Elsewhere, there were other mechanical revisions to the C3 that also helped improve performance, helped reduce weight and further helped the horsepower boost experienced on the 1976 Corvette. 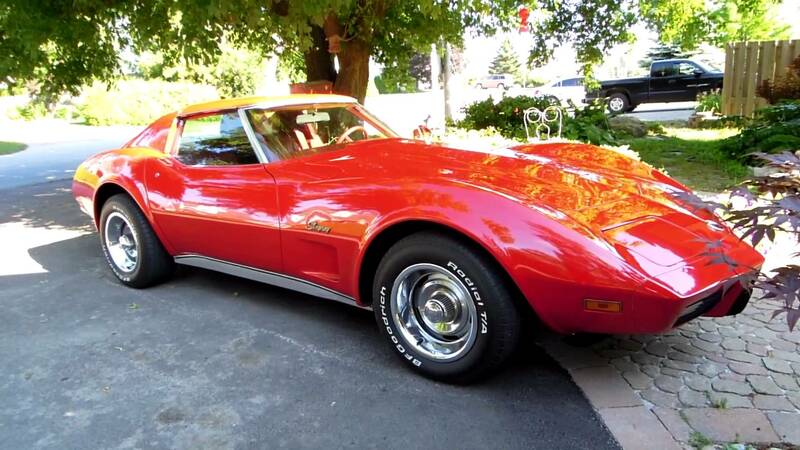 Power steering and power brakes became standard on all 1976 Corvettes midway through production (though 173 early-production Corvettes hit the streets without power steering). Chevrolet introduced a lighter (by approximately 13 pounds) Delco Freedom battery as standard piece of equipment. The Corvette also featured the aforementioned modified cowl induction, which was as much a functional benefit to the car’s overall performance as it was an aesthetic revision to the Corvette’s hood. 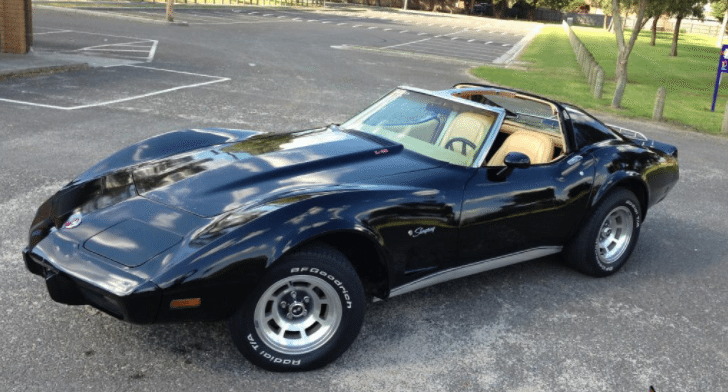 Since pull air through an intake that was located in front of and above the radiator instead of at a more restrictive cowl located near the windshield, the 1976 Corvette could now breathe more easily. 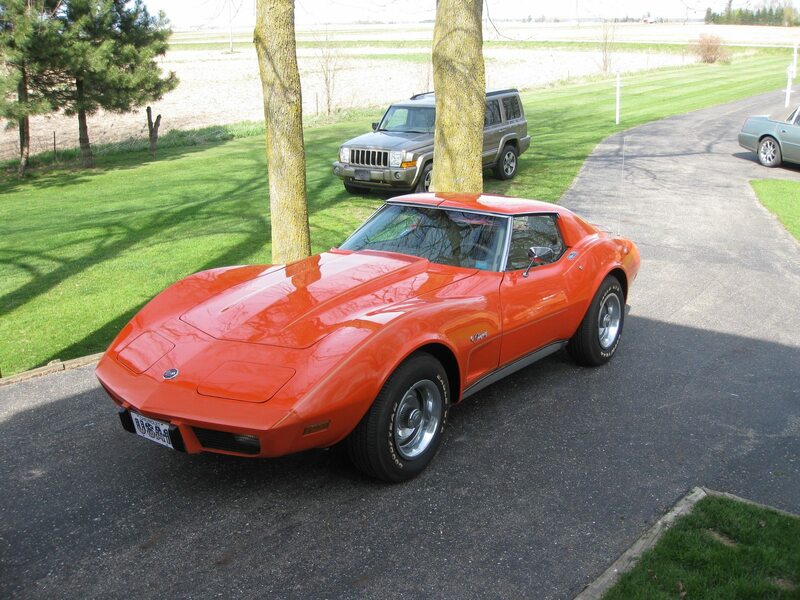 Unfortunately for consumers, Corvette’s price had risen again for 1976. It had increased over the previous model years because of the sharp inflation that had plagued consumers since the start of the global energy crisis in 1973. In 1976, consumers could purchase a base coupe (without any options) for $7,604.85. 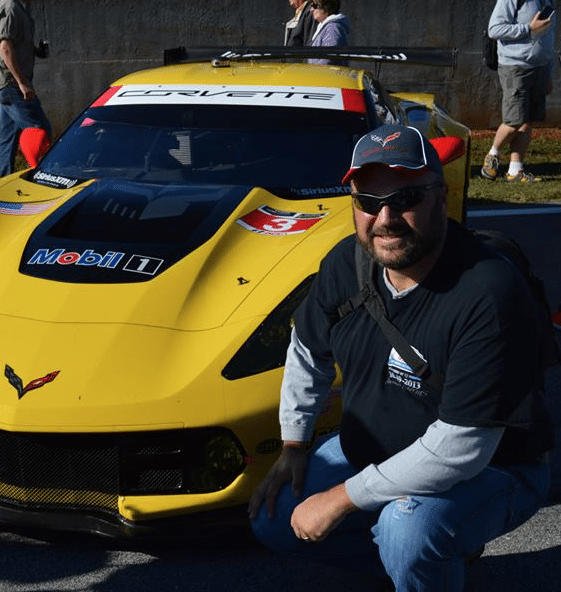 However, if the car were purchased with a full complement of options (as many were), it was possible to spend more than 10 grand (including ancillary charges) for the first time in Corvette’s history. 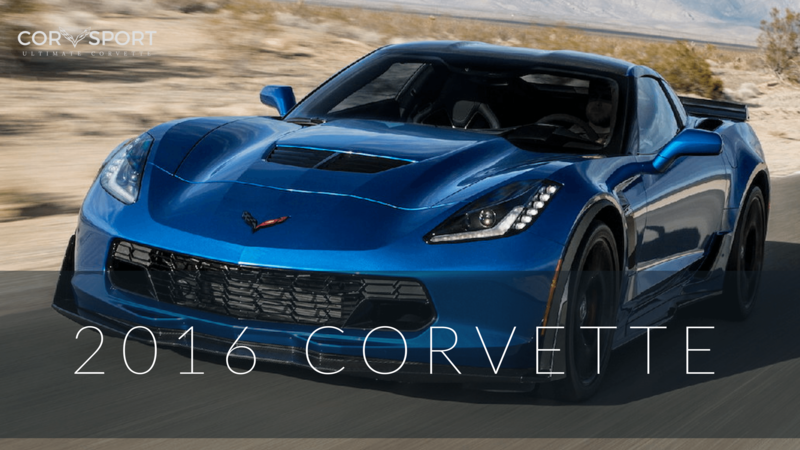 Still, although the price of the Corvette was at an all-time high, the new Corvette was still in high demand, as reflected in the fact that Chevrolet sold 46,558 units that year, breaking the previous sales record set in 1969. 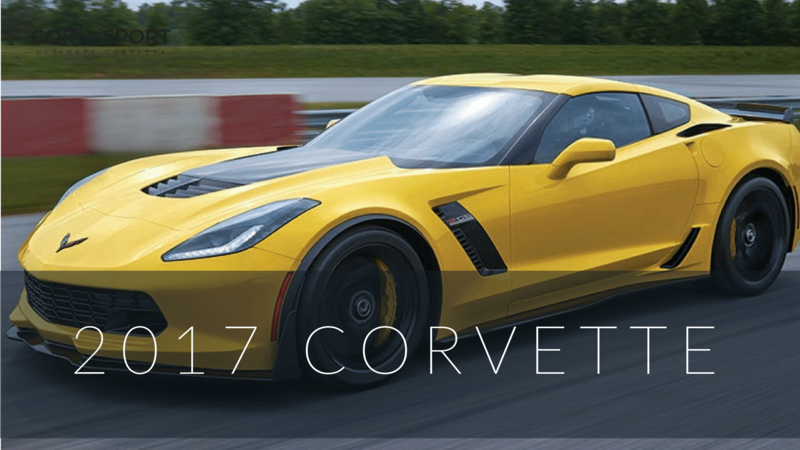 It has been debated that this continued increase in Corvette sales in 1976 was a direct result of the energy crisis earlier in the decade. 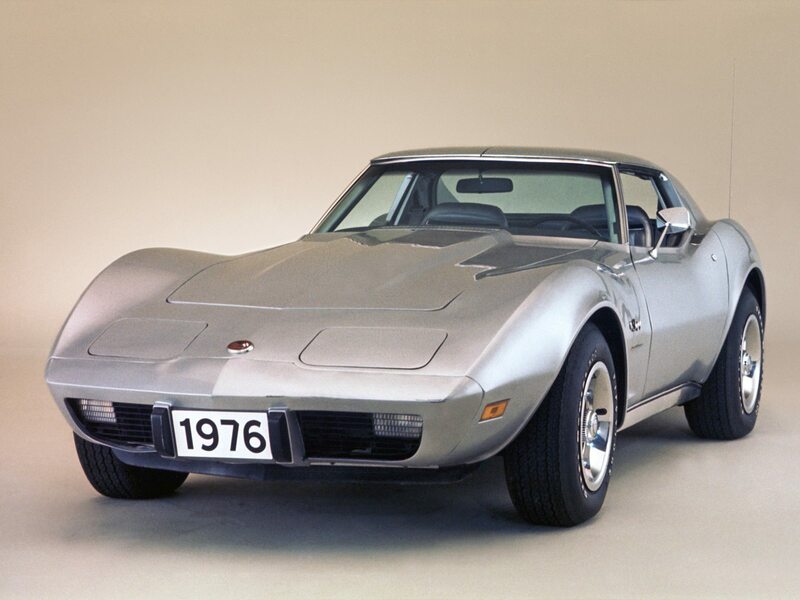 Many automotive manufacturers had eliminated their performance-car production lines completely, forcing consumers to turn to Chevrolet and the 1976 Corvette as a result. 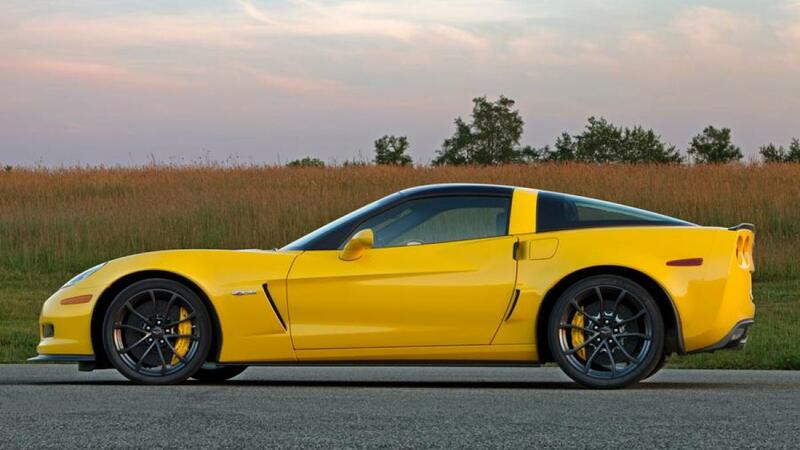 While some critics have speculated that this was the primary reason for the Corvette’s sales strength that year, there was still no denying that the Corvette was a unique and satisfying sports car – even at the higher price point. – Power Integral, recirculating ball nut with hydraulic pressure provided from a vane type pump. 4XXXXX (Eighth thru Thirteenth Digits) Plant Sequence Numbers. The last six digits begin at 400001 and run thru 446558, accounting for 46,558 Corvette Coupes built in 1976. Each Vehicle Identification Number (VIN) is unique to an individual car. 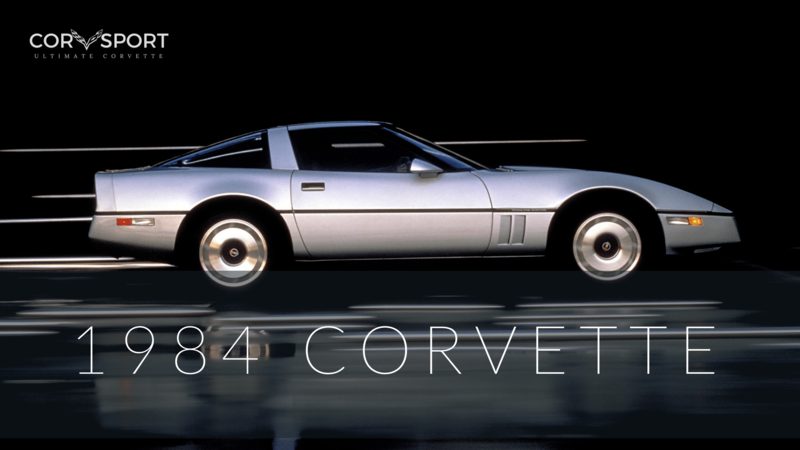 There is documented evidence that the final VIN for the 1976 Corvette ended in 446567, nine more units than the published total of 46,558. Codes were often followed by the letter L, but some trim plates had an exterior code preceded by the number 9 with no letter L following. 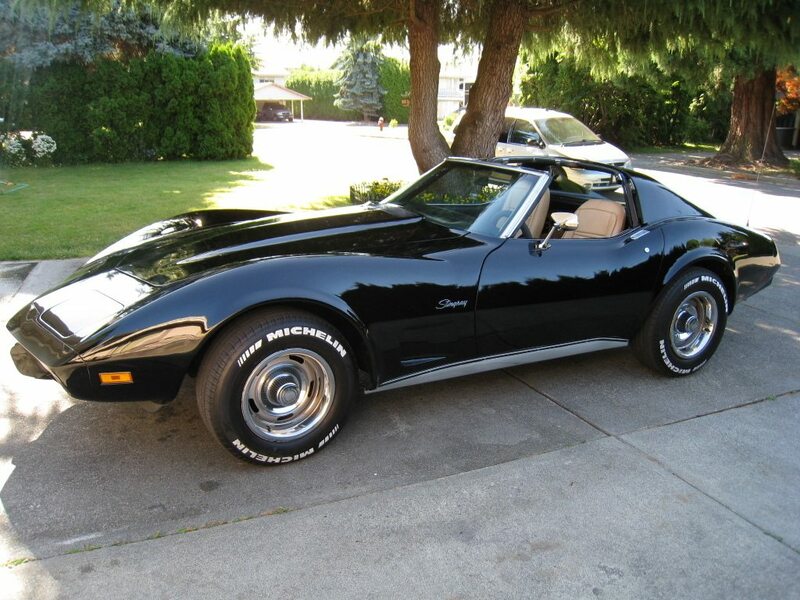 The base price of the 1976 Chevrolet Corvette Coupe without any optional equipment. A 350 cubic inch, 180 horsepower engine, 4-speed wide ratio manual transmission, vinyl interior trim, and T-tops were included in the base price. The only engine-transmission combination that was available in California was the base 350 cubic inch, 180 horsepower engine with the M40 Turbo Hydra-Matic automatic transmission. Listed as separate options originally, power brakes (J50) and power steering (N41) were included in an increased base price in 1976. An optional rear window forced air defogger. This option used glass heating elements instead of forced air and the naming convention changed from “defroster” to “defogger”. An optional, heavier-duty suspension system for higher levels of performance. Included a stiffer front sway bar and stiffer springs. There were no restrictions on ordering this option – it could be ordered with any engine/transmission combination. Optional Rear Axle Ratio – Rear axle ratio selection. Vacuum power assisted brakes; includes dual circuit master cylinder. 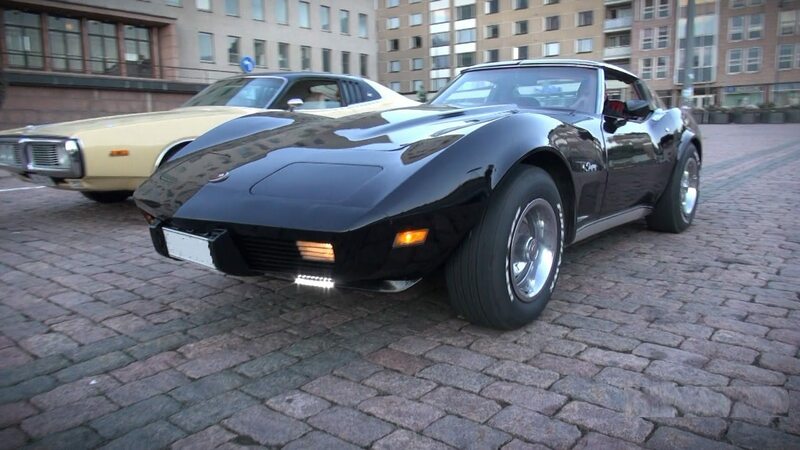 All 1976 Corvettes had power brakes. M21 was a no-cost option but required the optional L82 engine. Turbo Hydra-Matic Automatic Transmission (M40) – An optional, three-speed automatic transmission. The M40 Turbo Hydra-Matic Automatic Transmission was a no-cost option with the base 350 cubic inch, 180 horsepower engine, but cost $134.00 with the optional L82 engine. The Telescopic Steering Column changes the drivers distance from the steering wheel by literally telescoping the steering wheel closer to or further away from the vehicle operator. Magnets were added to power steering units to attract and collect metallic debris caught in the power steering fluid. 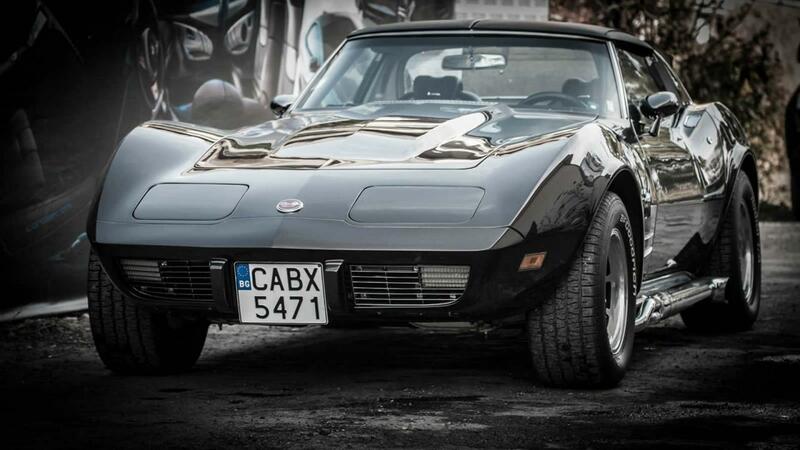 All but 173 Corvettes came equipped with power steering in 1976. A standard/stock dealer installed Corvette radio. The radio received broadcast in FM 2-channel stereo, FM monaural, and AM monaural. The 1976 Corvette was the last of the era to require a unique Delco radio due to the available console depth. In 1976, 1,203 Corvettes were ordered without a radio. The radio receives broadcast in FM monaural, and AM monaural. Optional, heavier-duty battery with increased cranking amps/capability. General Motors “freedom” battery, a new sealed and maintenance-free unit, was included with all 1976 models. Light mounted on inside rearview mirror. Included four aluminum wheels and a conventional steel spare. 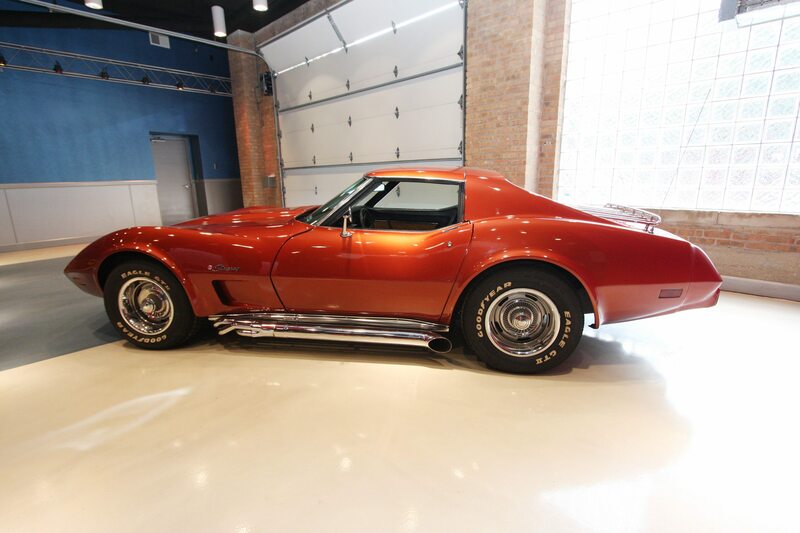 The aluminum wheels were originally expected for arrival as an option on the 1973 Corvette. The wheels were developed by Kelsey Hayes in Mexico. The wheels can be identified on their inside surfaces as to source and build location. The carburetor air induction system was revised in 1976. 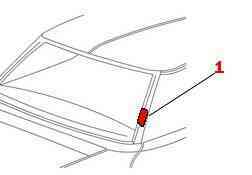 Previously, air was drawn in at the rear of the hood, producing a howling or whining sound in the interior of the Corvette. The source point for the air was moved forward, enabling air to be pulled into the engine compartment over the radiator. The 1976 hood is unique to the model year. Engineers put a partial steel underbelly in the forward section of the 1976 Corvette for added rigidity, weight reduction, and to better isolate the cockpit from heat generated by the car’s catalytic converters. 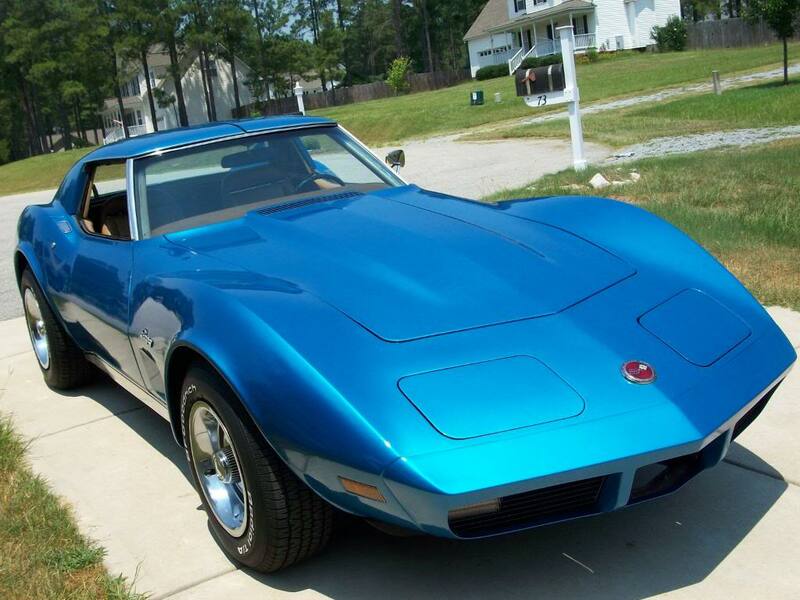 Astro Ventilation was eliminated from the Chevy Corvette in 1976. As part of the deletion of this option, the vents on the rear deck (just aft of the back window) were deleted. A new “sport” steering wheel was introduced for the 1976 Corvette that was shared with the Chevy Vega (and other Chevy models.) 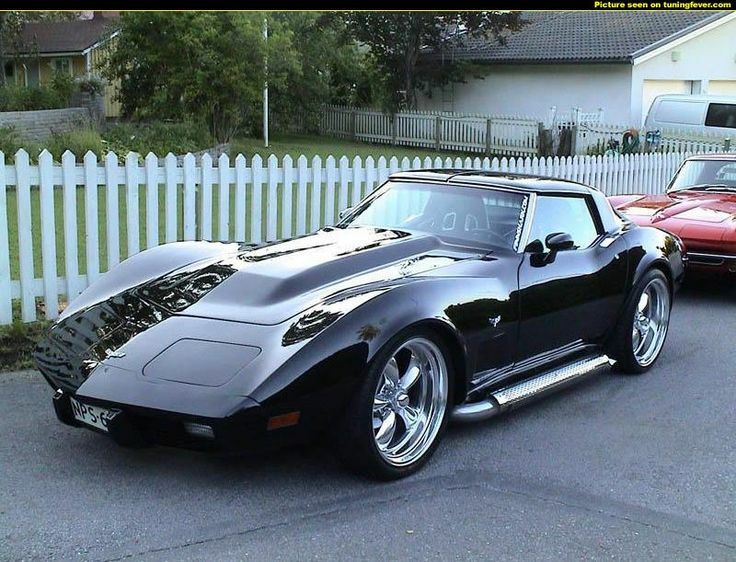 Because it was not unique to the Corvette, it was not well received by Corvette enthusiasts. Some of the late production 1976 Corvettes utilized interior components from the 1977 Corvette model. 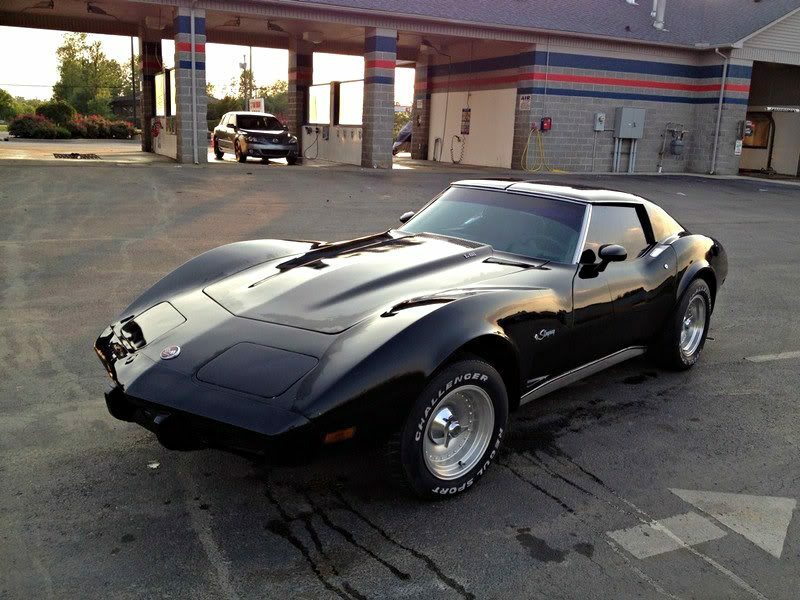 Corvette sales in Canada for the 1976 model year included 4,289 units. ALSO, CUSTOMERS CAN CONTACT THE NATIONAL HIGHWAY TRAFFIC SAFETY/ ADMINISTRATION’S AUTO SAFETY HOTLINE AT 1-888-DASH-2-DOT (1-888-327-4236). Disconnect the clutch return spring at the cross shaft. Push the clutch lever until the pedal is against the rubber stop under the dash. Loosen the two shaft locknuts and push the shaft until the throwout bearing just touches the pressure plate spring. Tighten the top locknut toward the swivel until the distance between it and the swivel is 0.4″. Tighten the bottom locknut against the swivel. The pedal free travel should not be 1-1/2″. Every 12,000 miles or sooner, depending on service, remove fluid from sump and add new fluid. Operate transmission and check fluid level. Every 24,000 miles the transmission sump strainer of the Turbo Hydra-Matic transmission should be replaced. 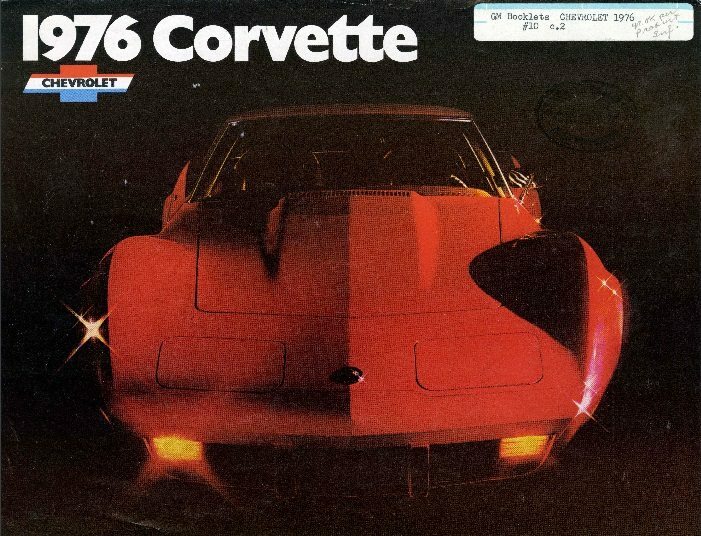 Download this 1976 Corvette Dealers Sales Brochure for a quick look at the features of the car.